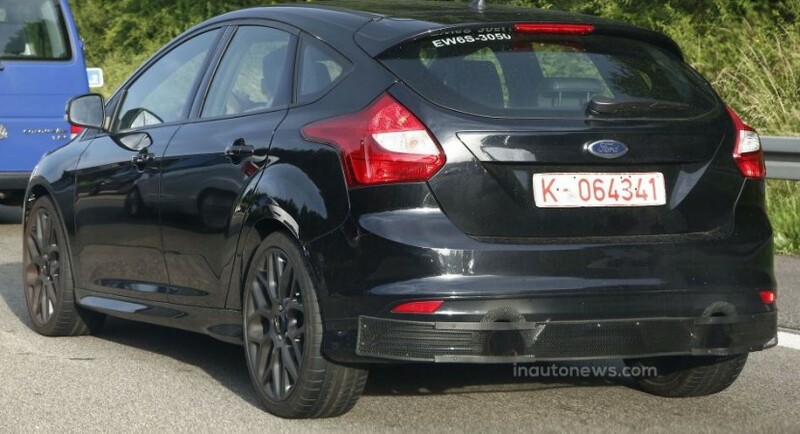 The 2016 Ford Focus RS high-end model was recently caught on shots, while being on the German Autobahn, perhaps resting for a while in a parking lot. 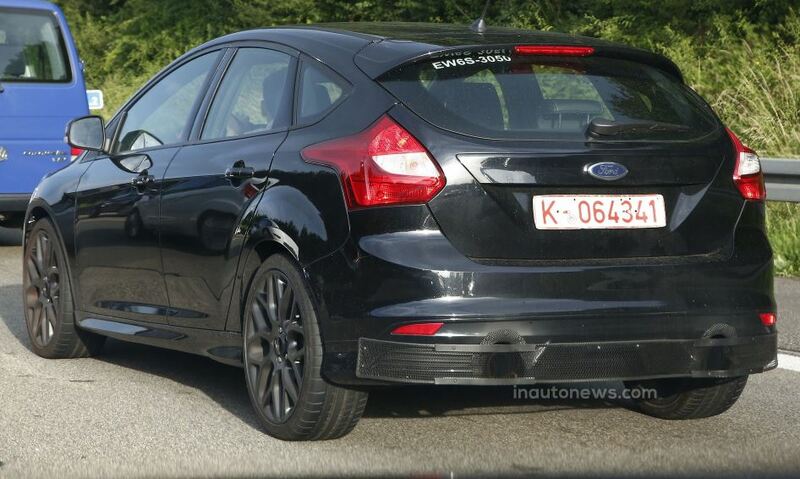 The Ford Focus` fans will be glad to know that the 2016 Ford Focus RS spied here is ready to be launched somewhere in 2016. It may be still a long way, but I guess it`s worth waiting. There are no news about the details concerning the body style so far, nor the tweaks the sporty car will bring inside, but rest assure that we know the power it will bring under the hood. The 2016 Ford Focus RS is expected to sport a 2.3-liter EcoBoost four-cylinder unit, which will also be seen on the future Mustang model. That means that the 2016 Ford Focus RS will output somewhere between 330 horsepower and 350 horsepower and 407 Nm (300 lb-ft) of torque. The 2016 Ford Focus RS will be also coming with a front-wheel drive system, the unit being hooked to an electronic differential. At the time of its launched, which is expected somewhere in 2016, the upcoming Focus RS model will be set to come from 33,000 euros.